XLT trim. Auxiliary Audio Input, CD Player, Four Wheel Drive, Tow Hitch, Alloy Wheels, "The Super Duty impresses as one highly refined tool, and not merely a "truck. -KBB.com. CLICK NOW! Edmunds.com explains "Serious work capacity, a comfortable cabin, an abundance of useful features and refined road manners make the Super Duty a serious contender for the top heavy-duty pickup title.". Four Wheel Drive, Auxiliary Audio Input, CD Player, Tow Hitch, Chrome Wheels. MP3 Player, Keyless Entry, Privacy Glass, Heated Mirrors, ABS. 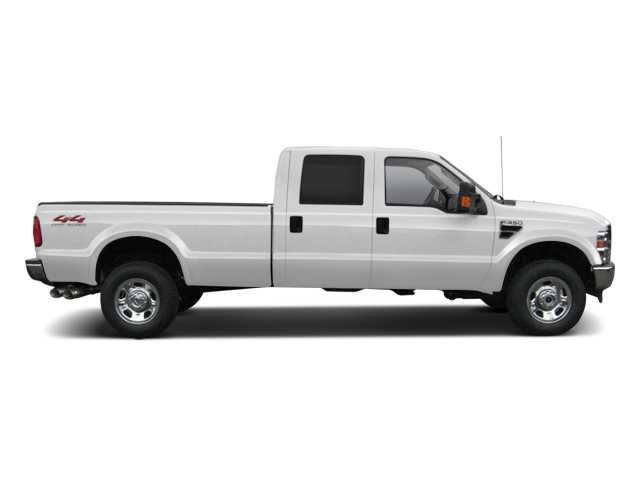 Hello, I would like more information about the 2009 Ford Super Duty F-350 SRW, stock# GC5713B. Hello, I would like to see more pictures of the 2009 Ford Super Duty F-350 SRW, stock# GC5713B.